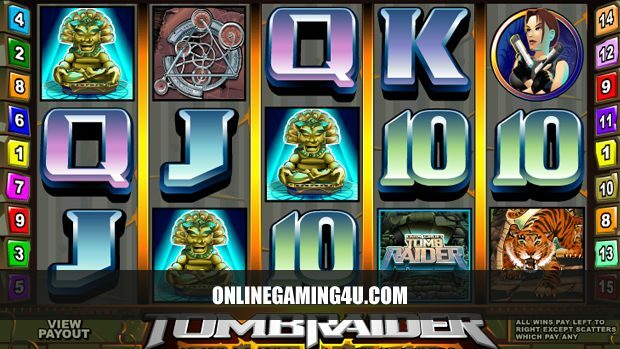 Watch our video preview of the famous Tomb Raider slot machine game with ‘Tomb Bonus’ and themed symbols. 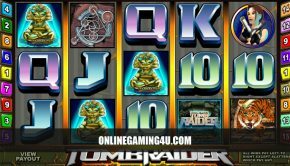 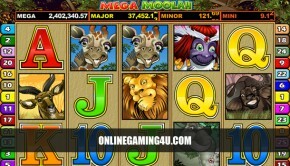 Want to play Tomb Raider slot? 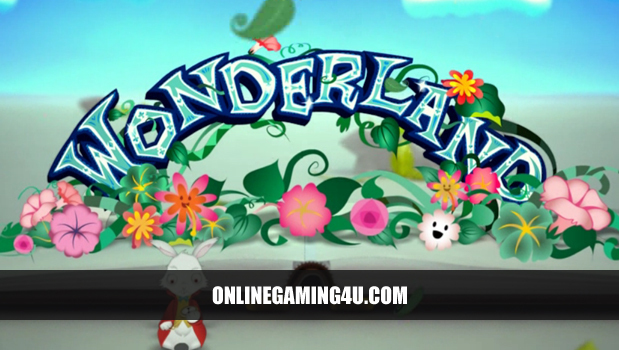 Check out our game page here.